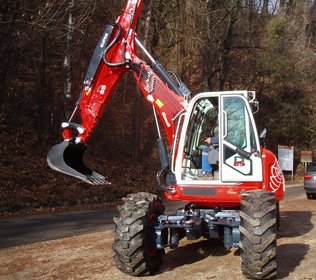 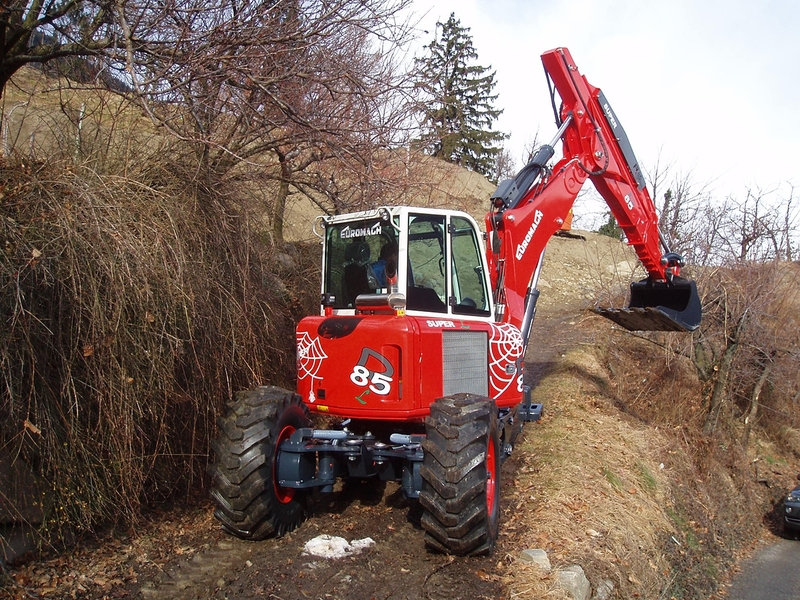 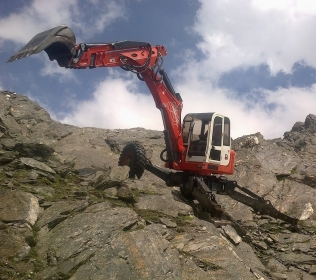 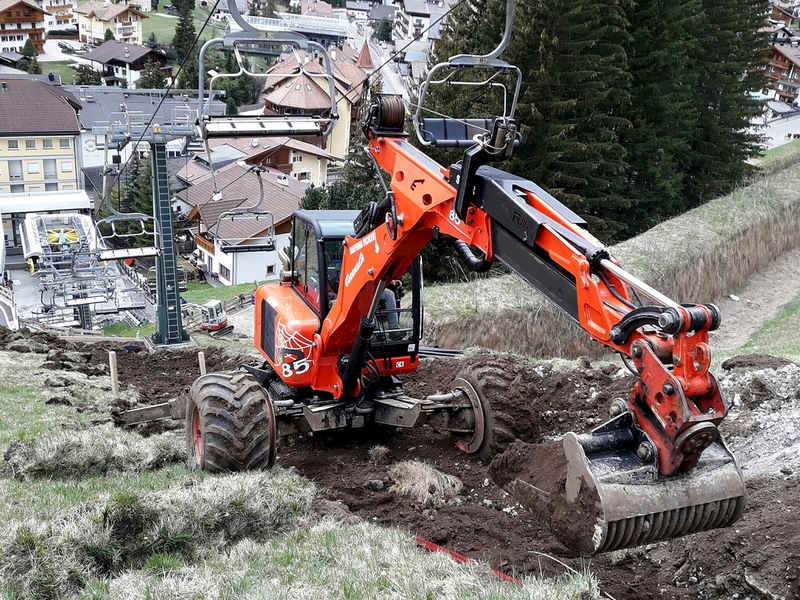 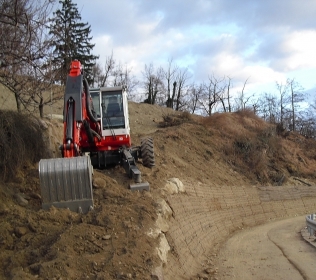 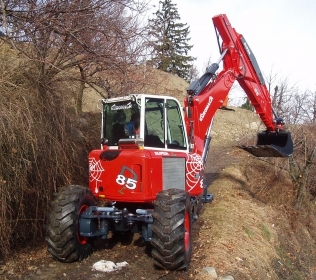 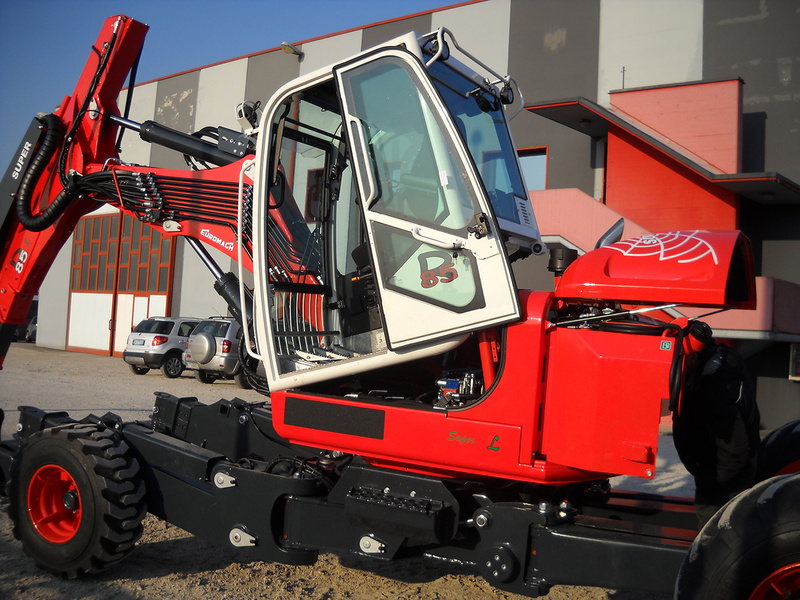 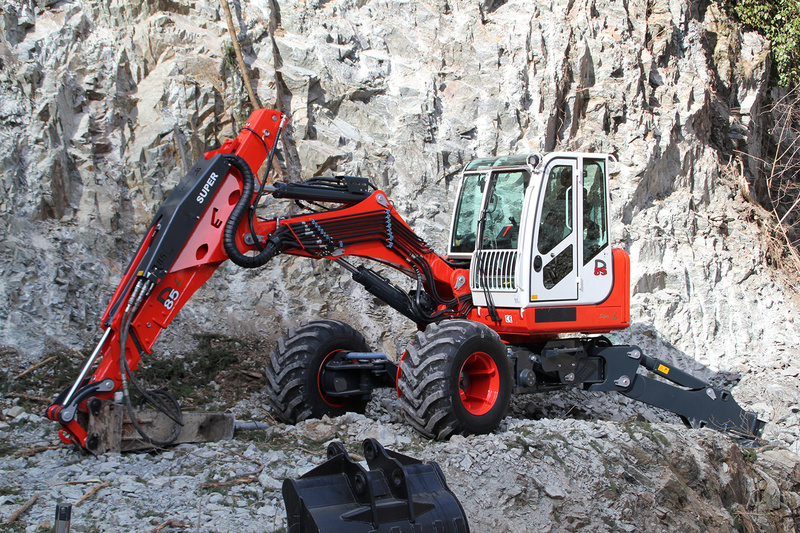 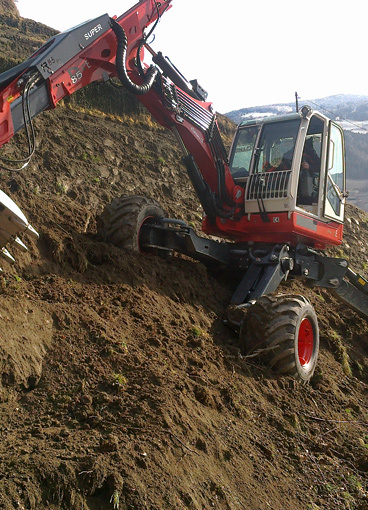 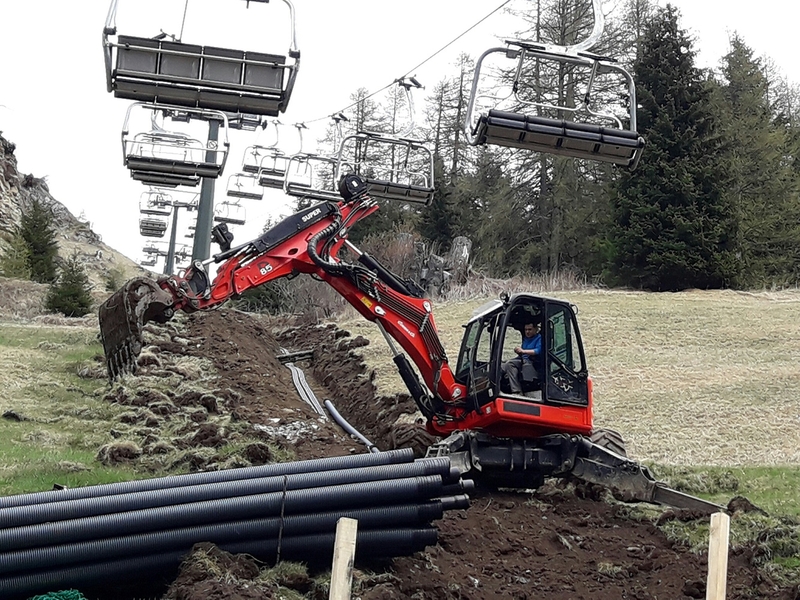 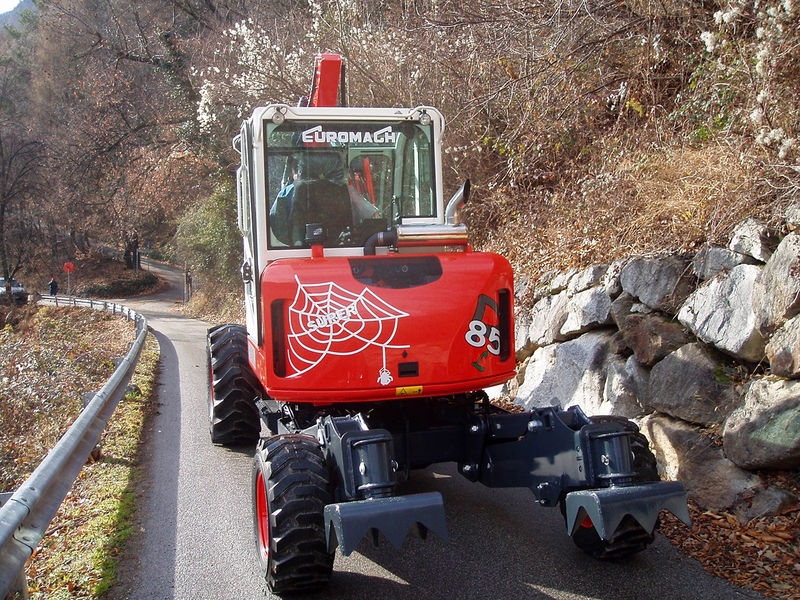 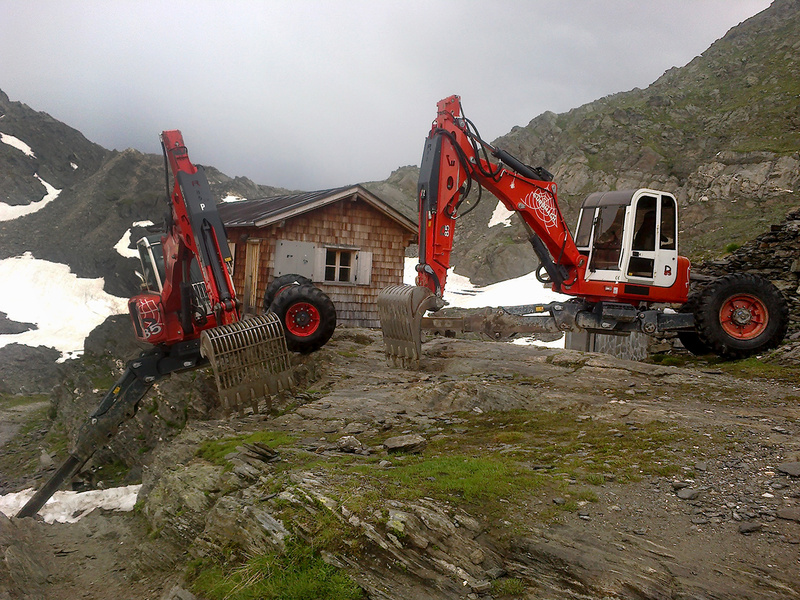 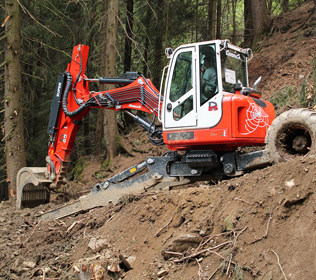 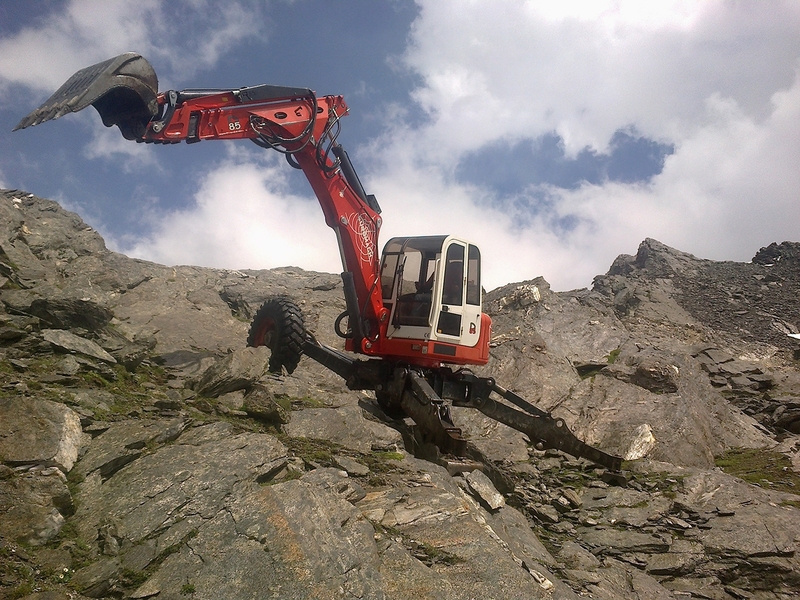 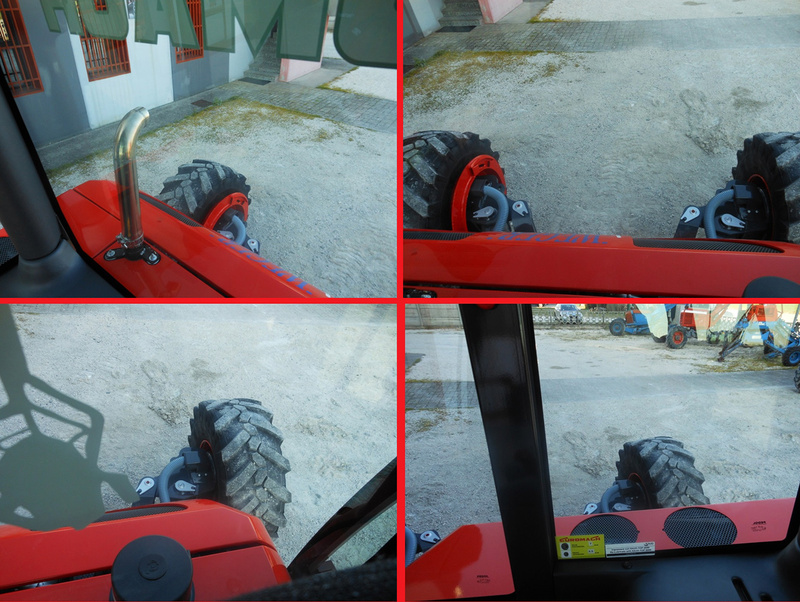 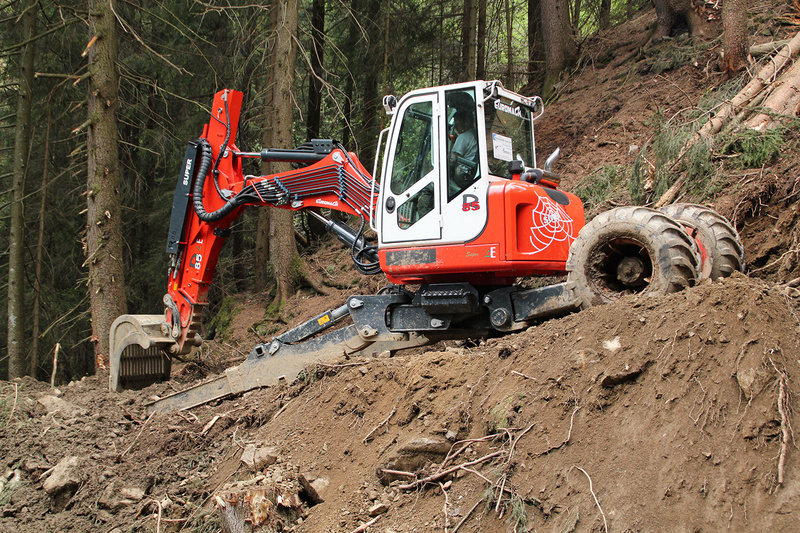 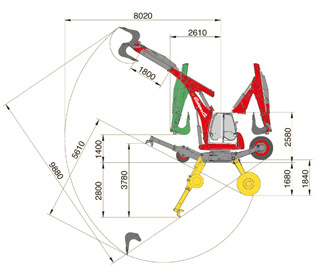 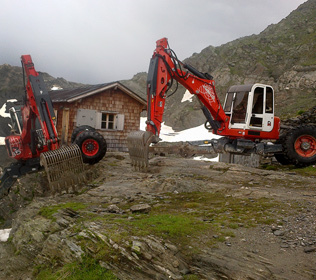 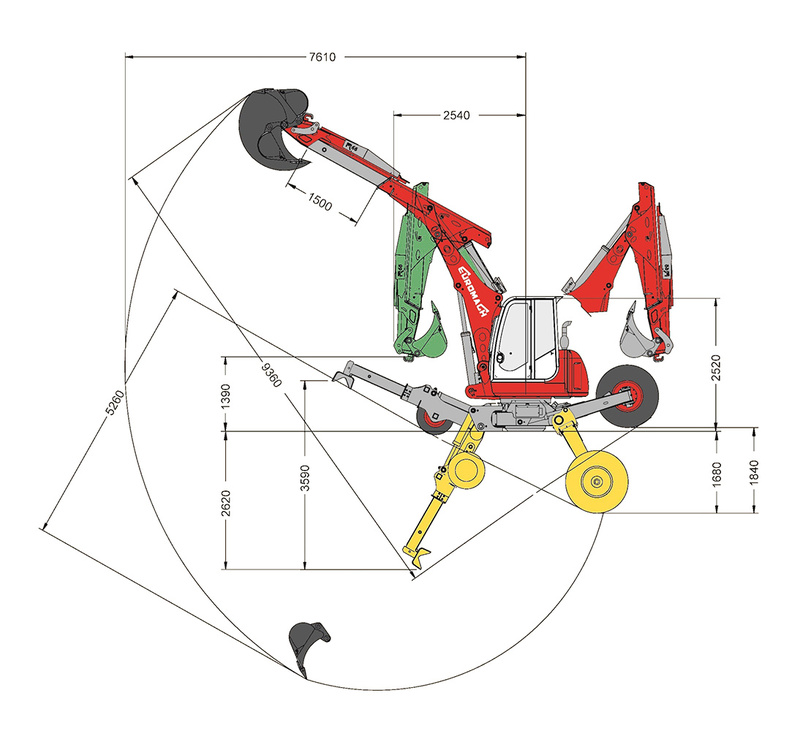 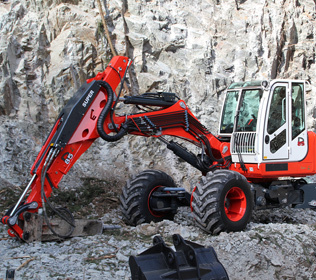 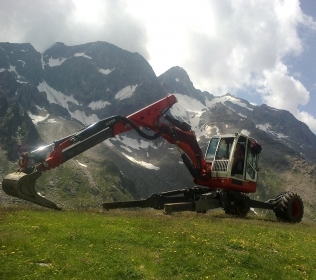 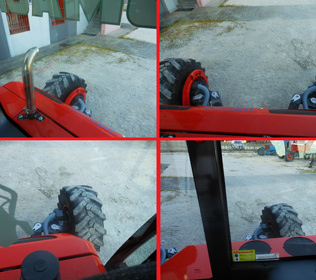 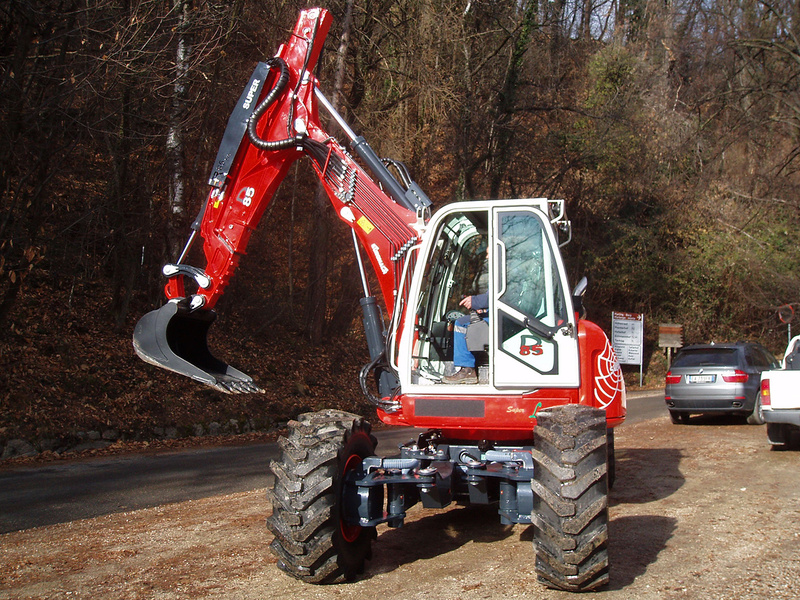 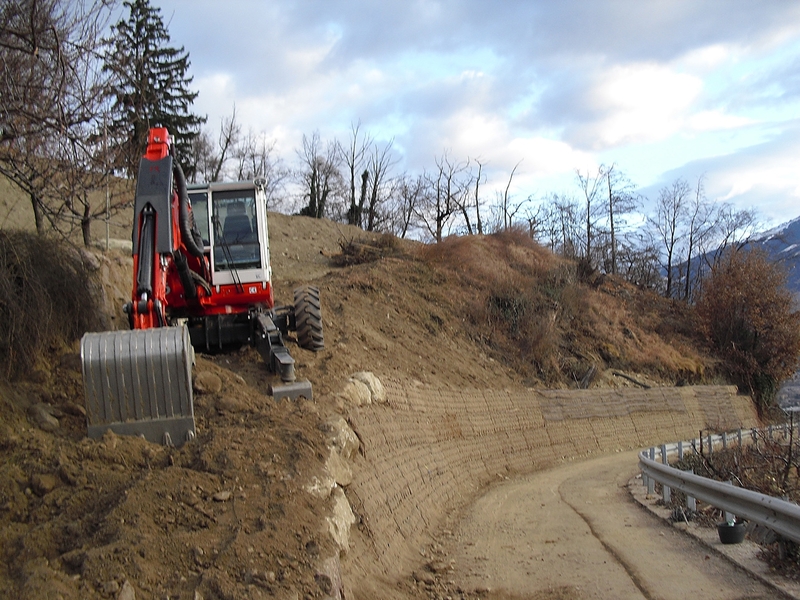 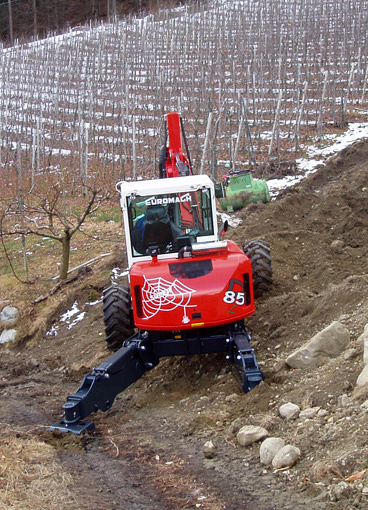 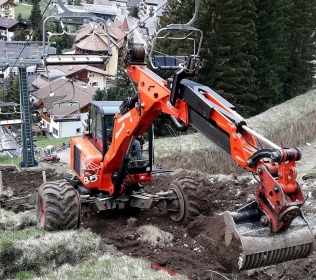 The spider digger R85L has an excellent view and a remarkable compactness. 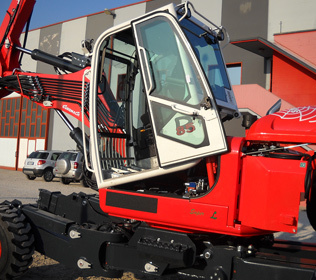 It has also an extraordinary maximum boom's length and a perfect ratio weight/power. 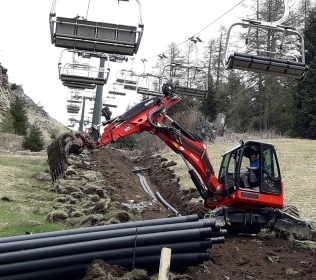 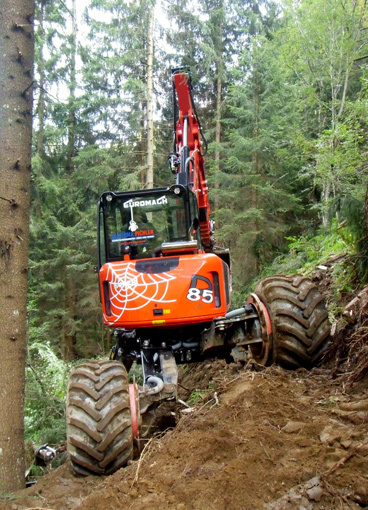 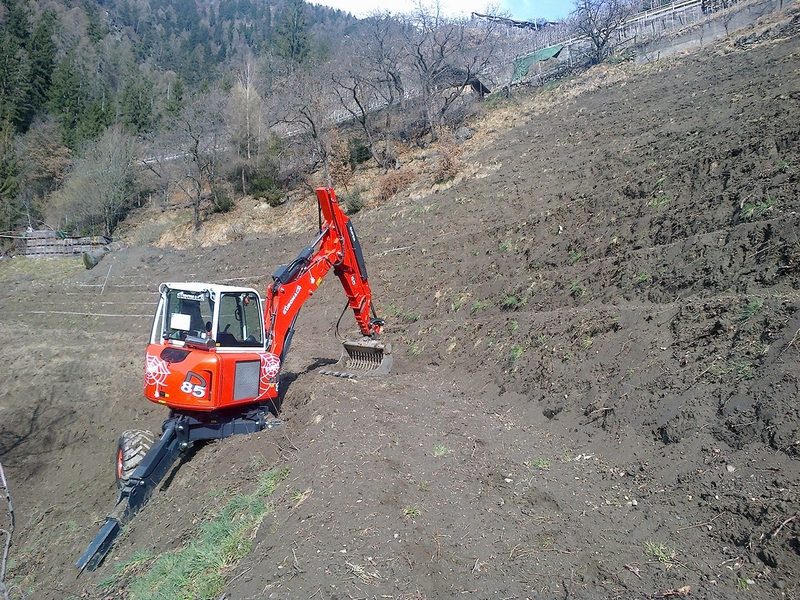 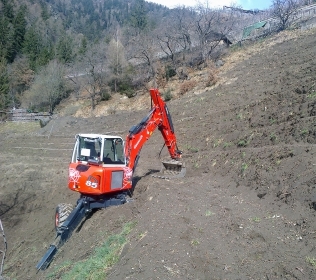 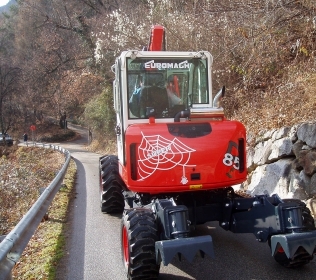 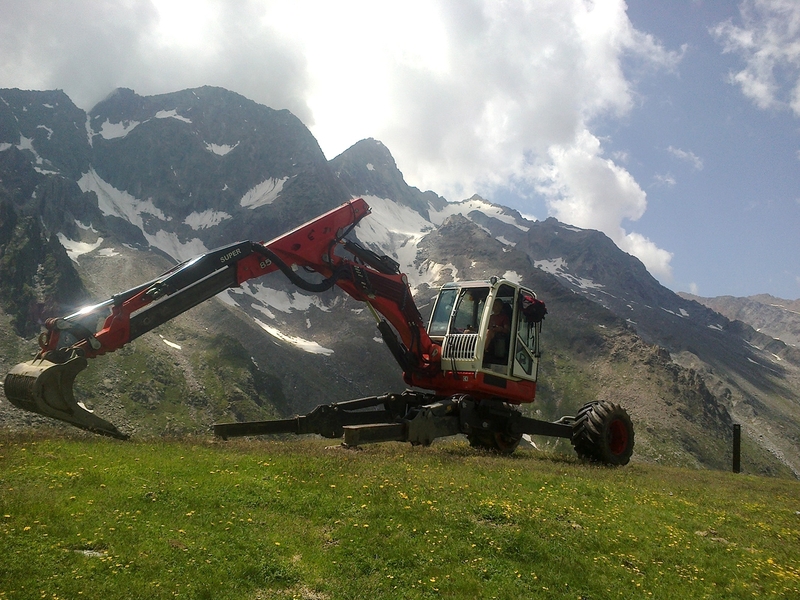 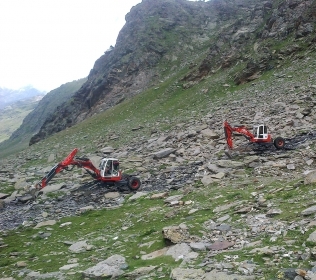 The Kubota engine with 100 hp and the hydraulic system permit to install forestry edger. 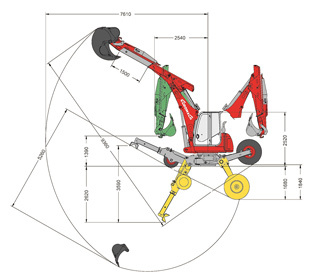 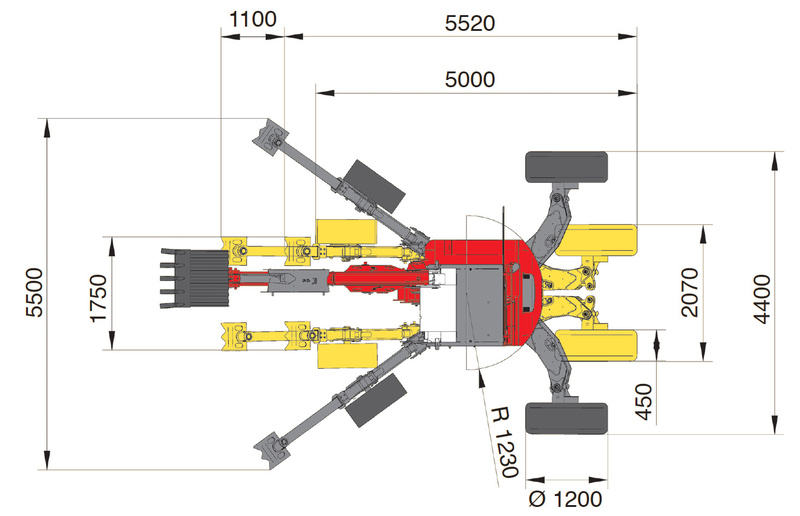 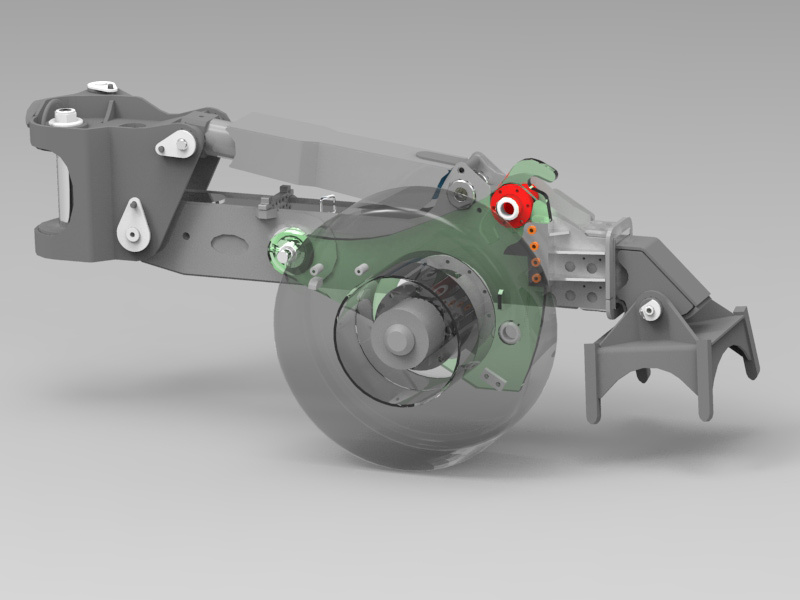 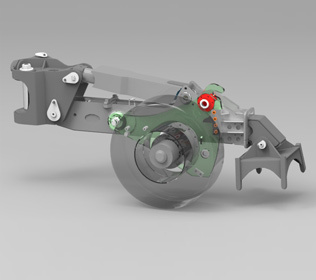 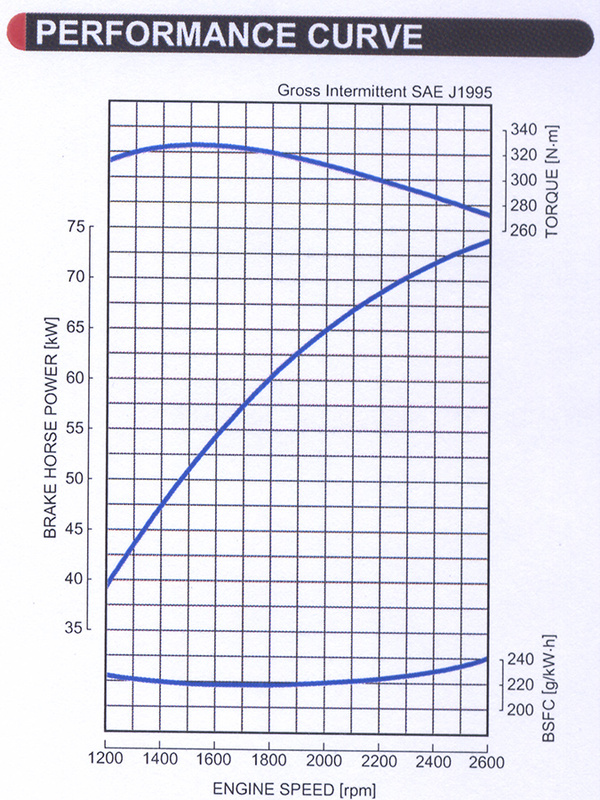 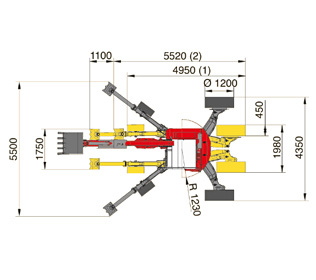 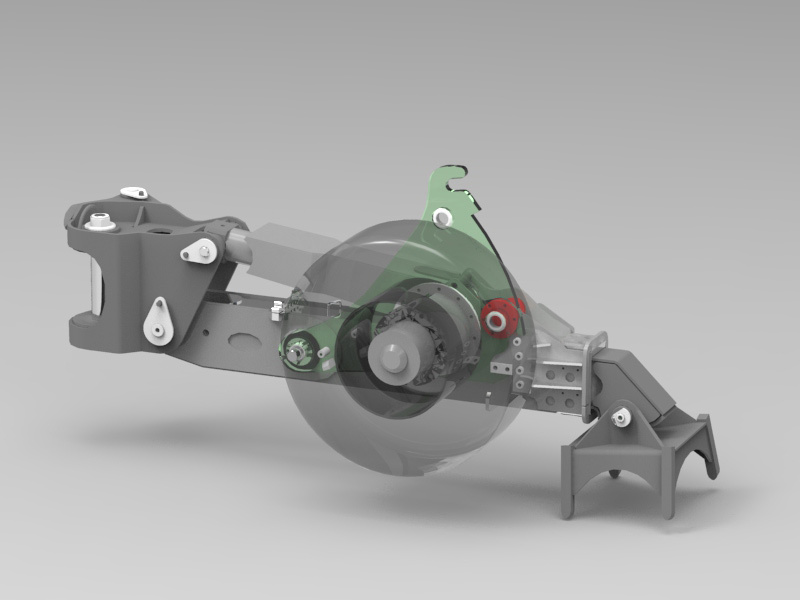 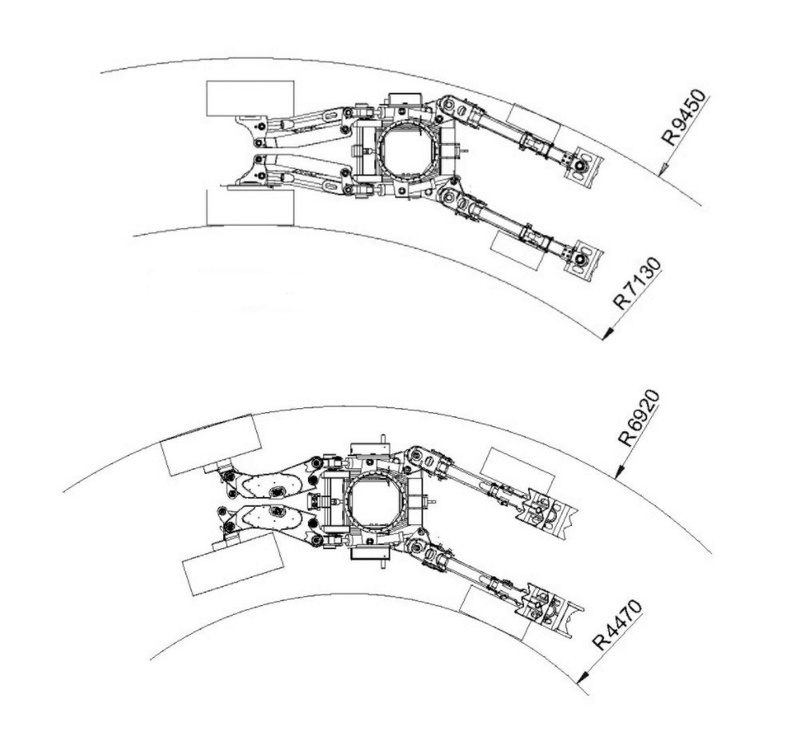 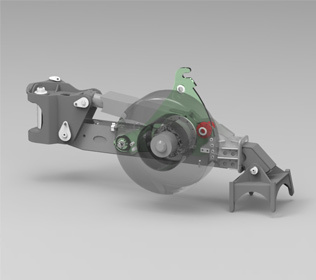 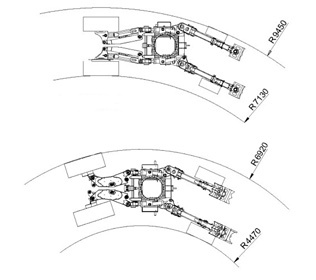 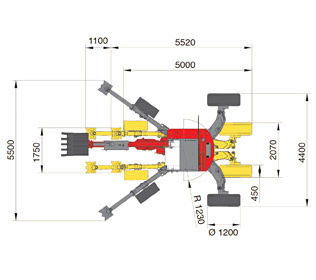 Weight and dimensions are specific to work in narrow places. 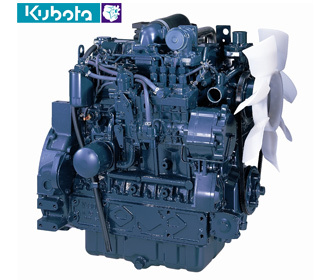 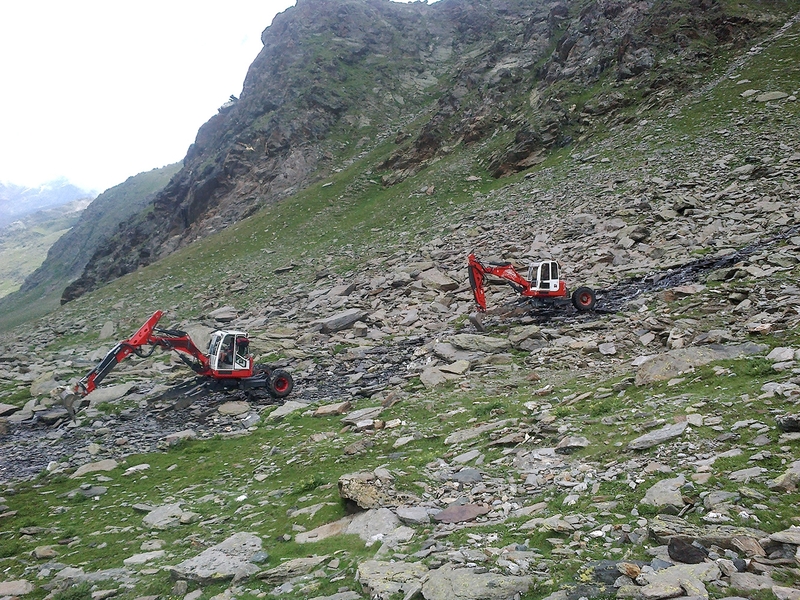 Its hydraulic system and its engine haven't any electronic management. 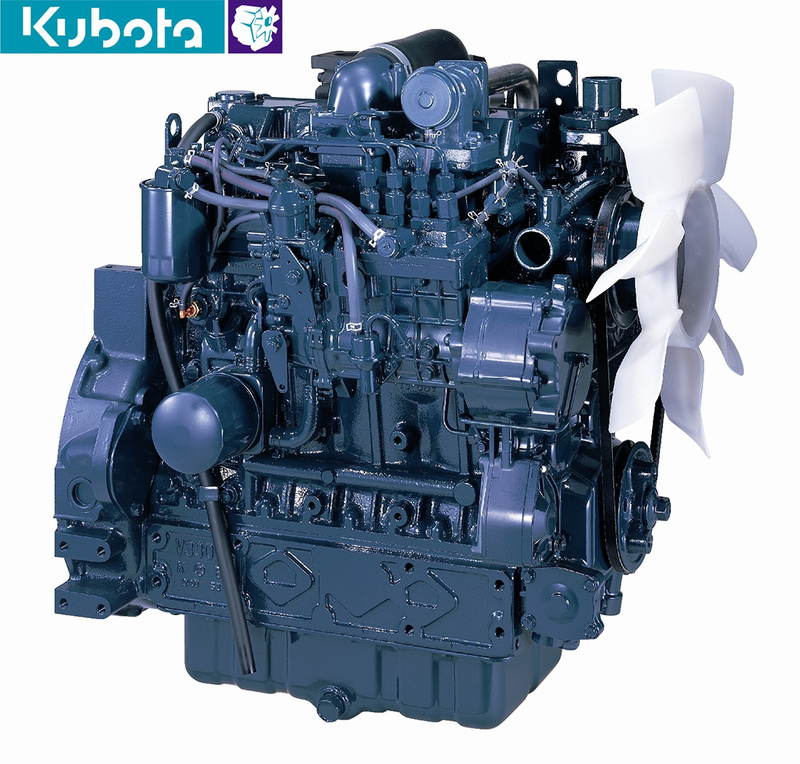 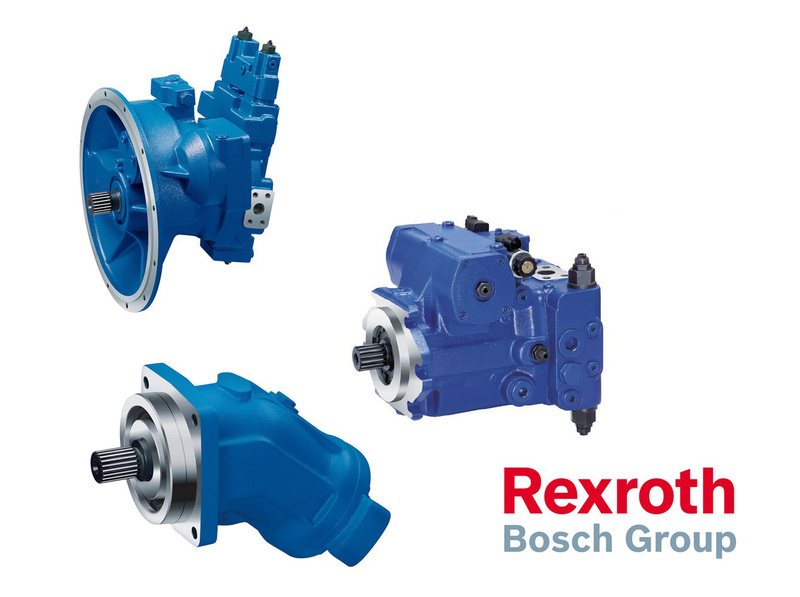 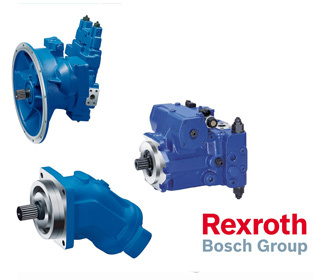 It means simple maintenance and great reliability.